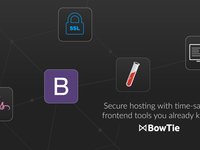 Developers, agencies, and designers building static sites for themselves or clients who are interested in private hosting, payments, and admin control for their output. 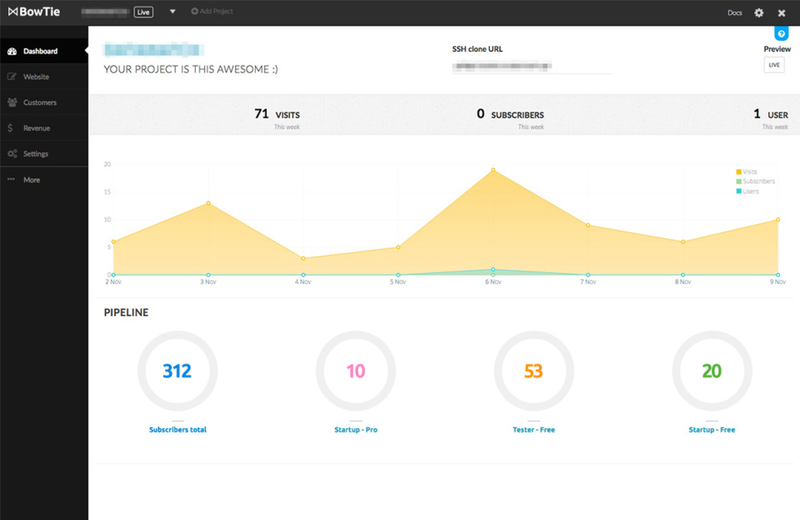 Pricing tiers are designed around number of projects in use per month. 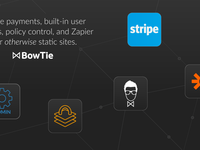 User management, payments and admin control for static sites. 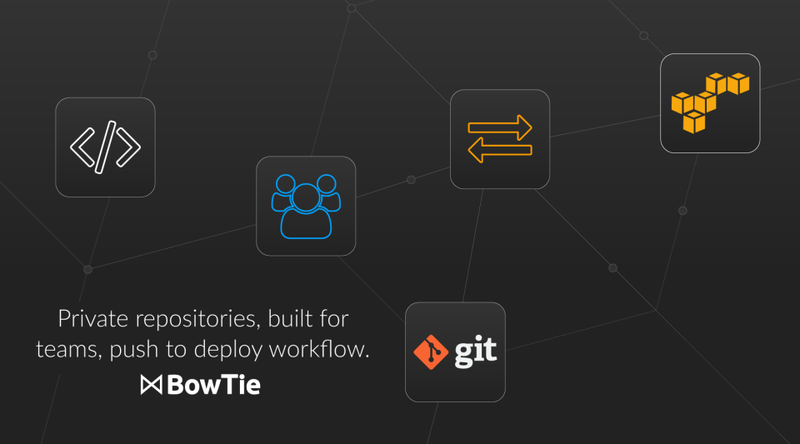 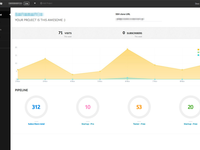 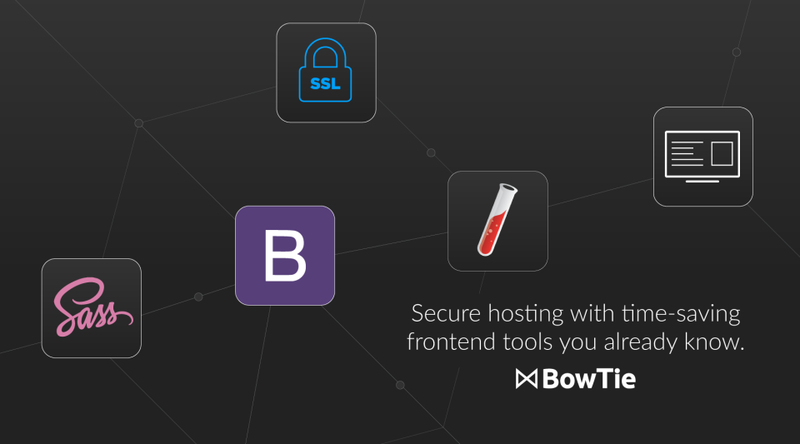 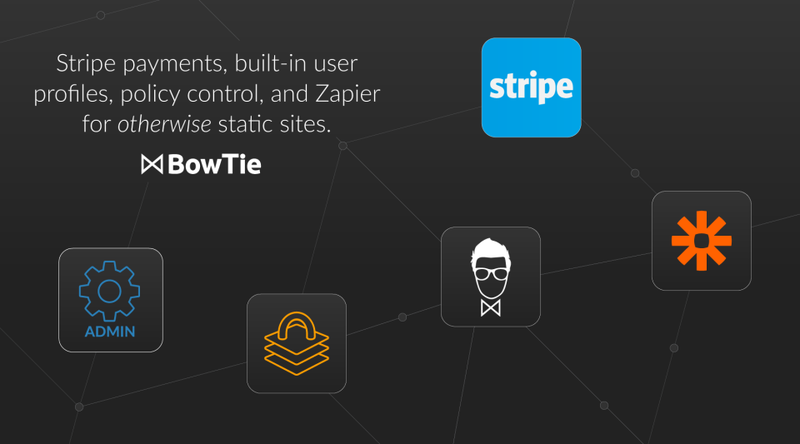 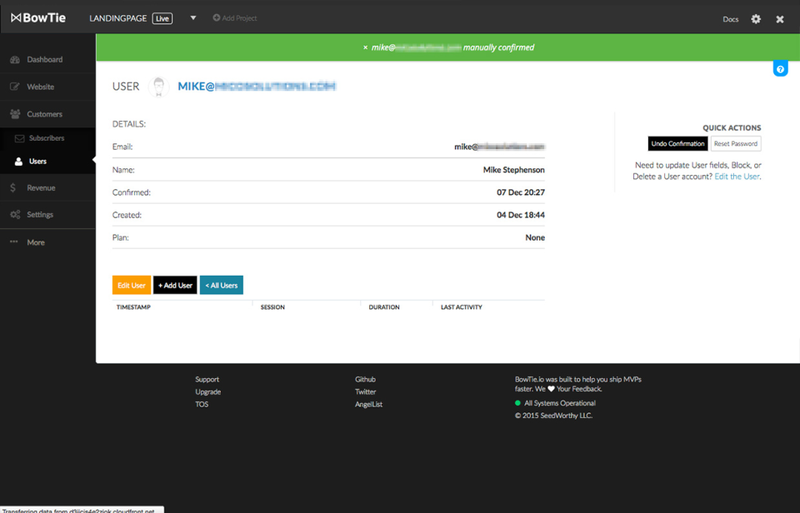 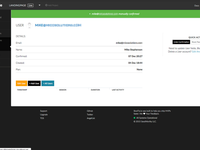 Pros: BowTie is somewhat of a unique concept in that combines the simplicity of a static website with a lightweight set of tools to add dynamic content such as contact forms and member management. 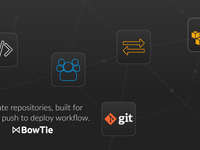 Cons: BowTie is an interesting idea but the dashboard being clunky coupled with the platform being relatively unknown makes it a risk to the platforms longevity.